'Golf is big business in America. More than 1-in-4 Americans age 6 or older, 82 million people in total, consume some form of golf media. That’s a huge market - not only of players but of people who simply love to watch the game. Making it a lucrative and appealing market for advertisers and media outlets. Events with such a large attendance require ticketing, entrance, and security to run as efficiently as possible. 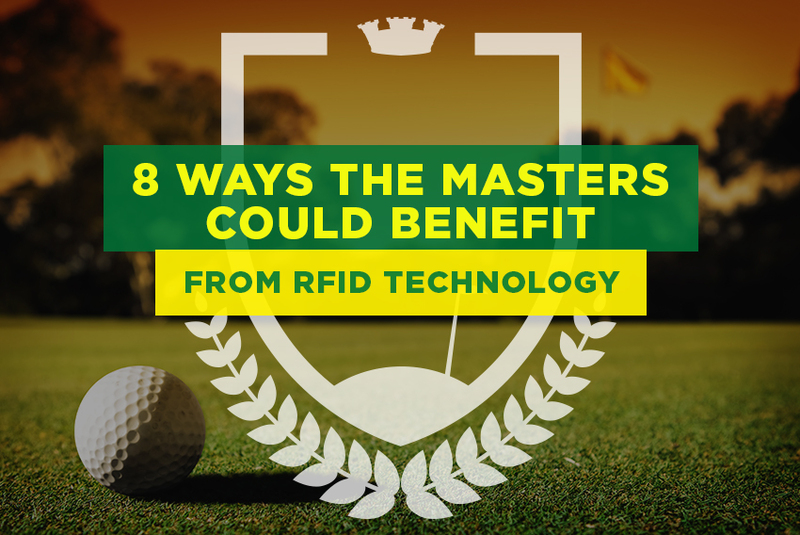 And, with the colossal Masters only a few days away, we take a look at how RFID technology could be used to optimize one of golf's most prestigious tournaments. With a good idea in place, RFID wristbands can help boost sponsorship or social experiences across your event. For example, in 2014, ID&C provided 100,000 RFID enabled wristbands, helping to turn the 2014 Ryder Cup at Gleneagles into a contactless playground for sports fans. 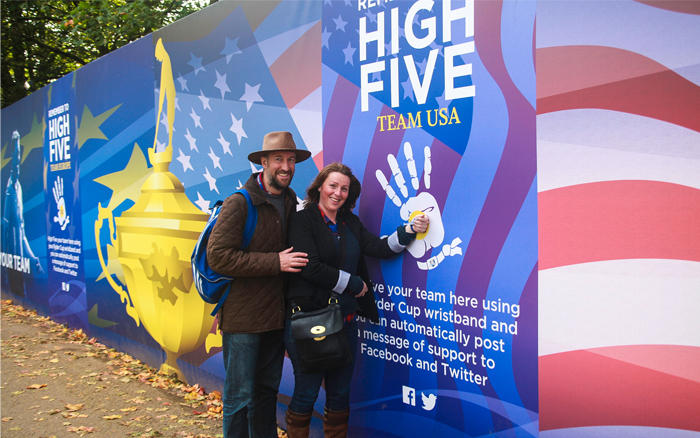 Fitted with 7 activation kiosks for brands including BMW and SkySports, tournament ticketholders took part in activities including a 'digital high-five', a virtual 'walk the course' tour and a competition to win a stay at Gleneagles. From VIP upgrades to exclusive areas, and competition giveaways for high-value ticket buyers, the possibilities are endless for making your guests feel extra special. 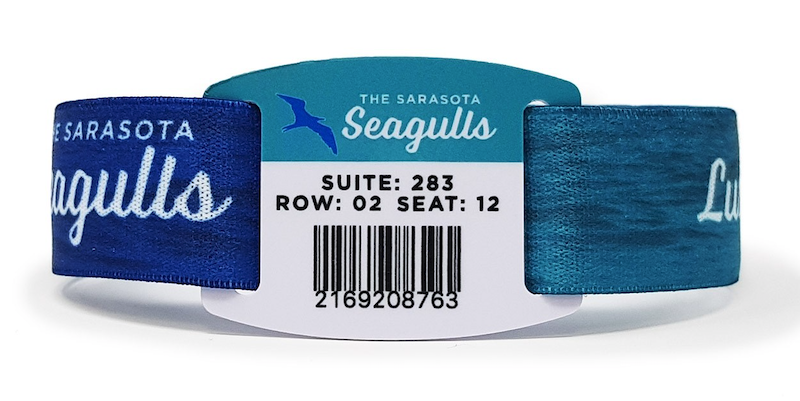 In addition, variable data such as section, row and seat info can be printed on to a wristband. This leaves guests less reliant on the help of the staff to find their specific seats. It's like having a ticket conveniently on your wrist. And, it's definitely more convenient than repeatedly getting your phone out repeatedly! While you may think RFID wristbands will cost you more money, they're actually a cost-effective alternative for your tournament. Not only can you reduce the number of credentials required by streamlining everything into one RFID band, but there’s also no need for various tickets, which can be easily lost, or ruined in outdoor weather. Wristbands are comfortable, convenient, and also a nice little memento for your guests to remember the event by. Cashless payment options are proven to increase food and beverage sales at events. The removal of physical money makes people less hesitant to spend their money. They'll spend more time enjoying their day, hands-free. They no longer need to worry about having the right cash, or not losing their wallet. Payments are made with a convenient tap of the wrist. This also saves time for staff, helping to reduce customer wait times. Ultimately keeping everyone happy.